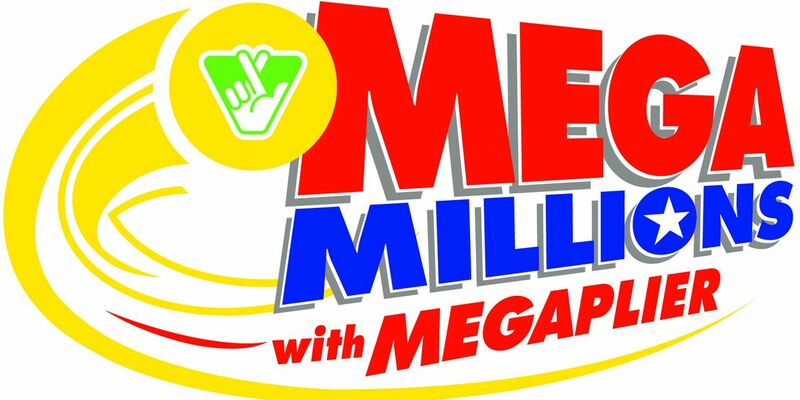 RICHMOND, VA (WWBT) - The Mega Millions jackpot has climbed to $1 billion, the Virginia Lottery announced Friday. The jackpot was already at a record level for the game before Tuesday’s drawing and has continued to increase throughout the week. Virginia Lottery officials say more than 132,000 tickets purchased in the Commonwealth won prizes on Tuesday night, ranging from $2 to $10,000. The $10,000 winning tickets were sold in Haymarket and Bristol. No one has won the jackpot since July. The next drawing is Friday night. In addition to the $1 billion jackpot, PowerBall’s jackpot continues to grow. That jackpot, which will have a drawing on Saturday night, is now at $470 million.